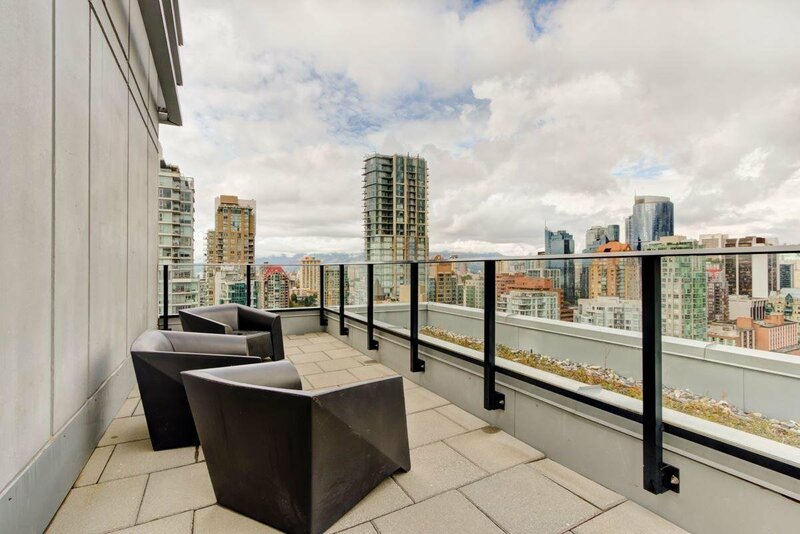 WATER AND CITY VIEWS from this exquisite modern 1 bed/studio at the Rolston. 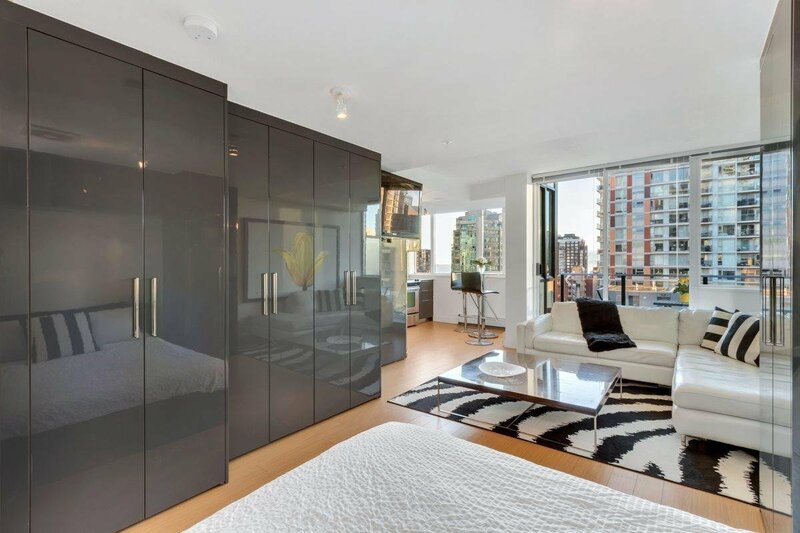 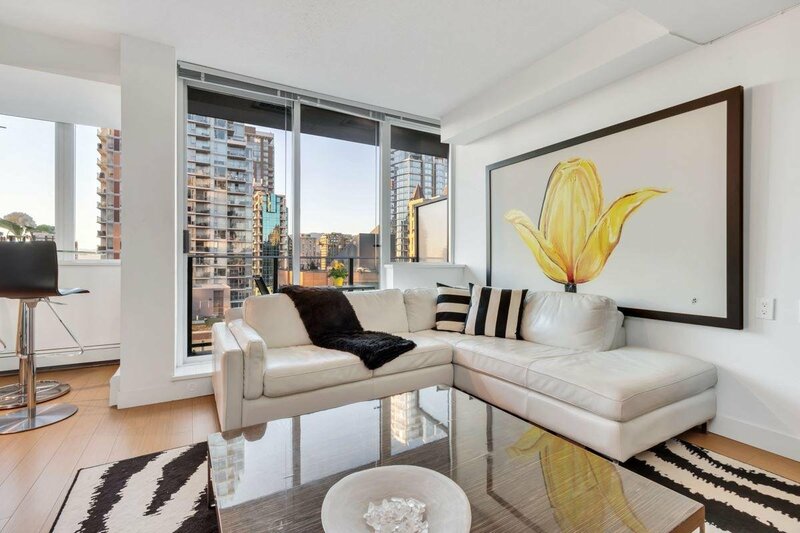 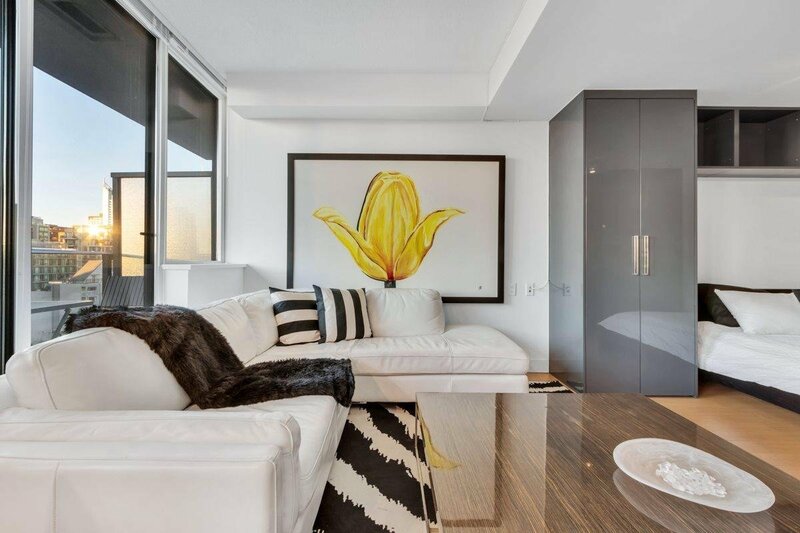 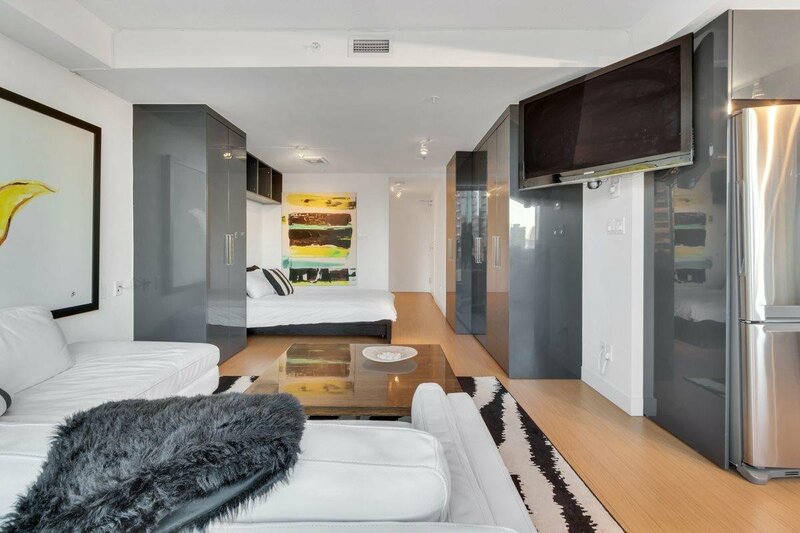 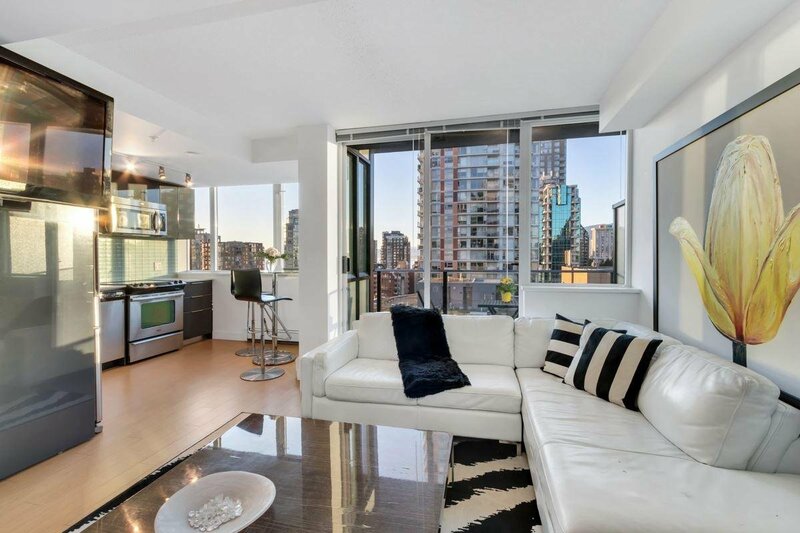 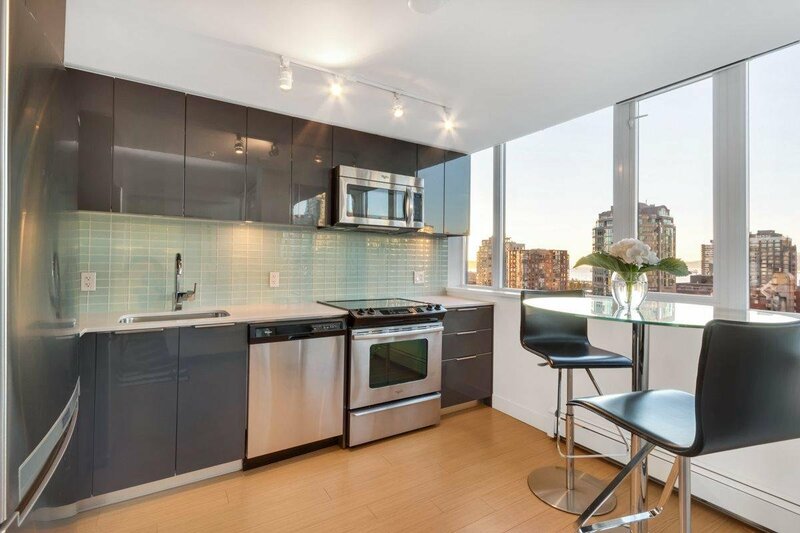 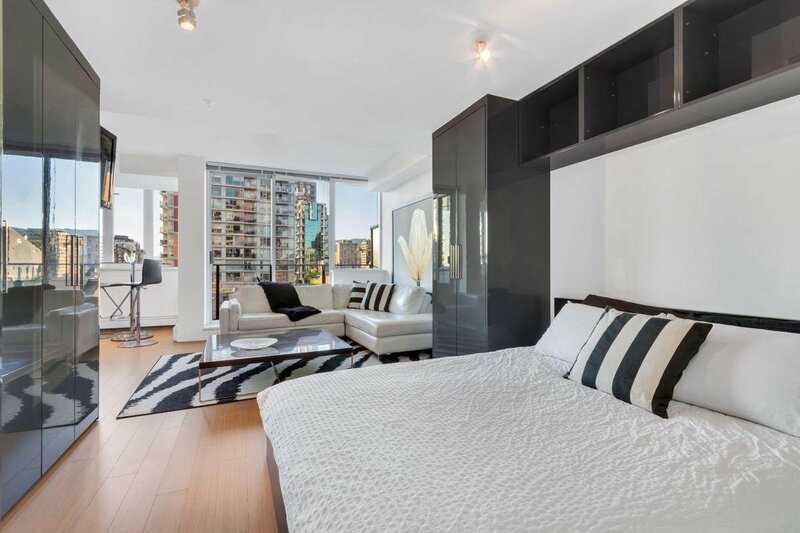 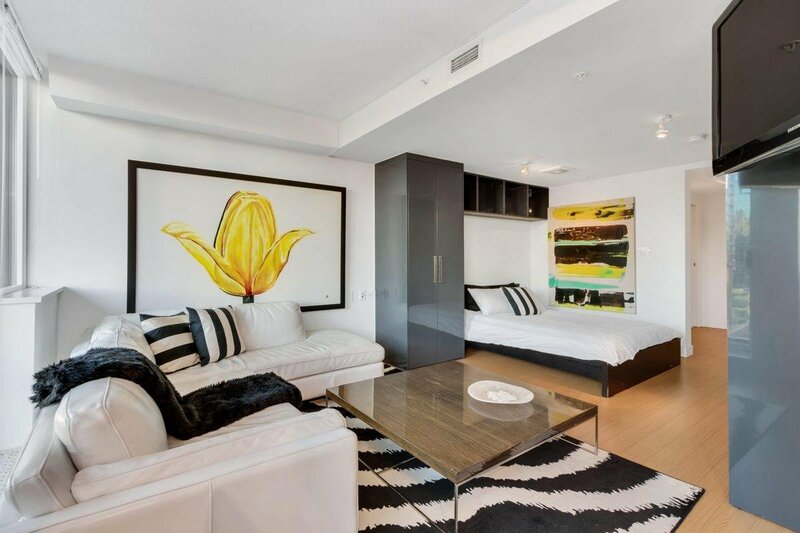 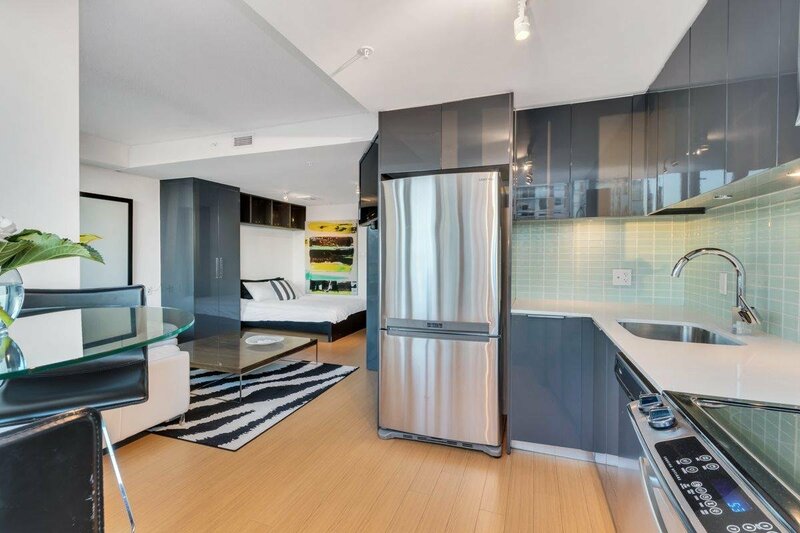 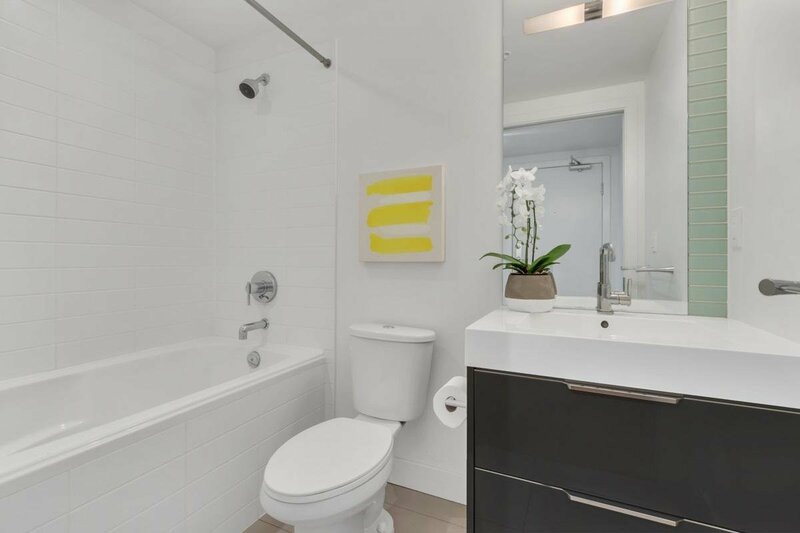 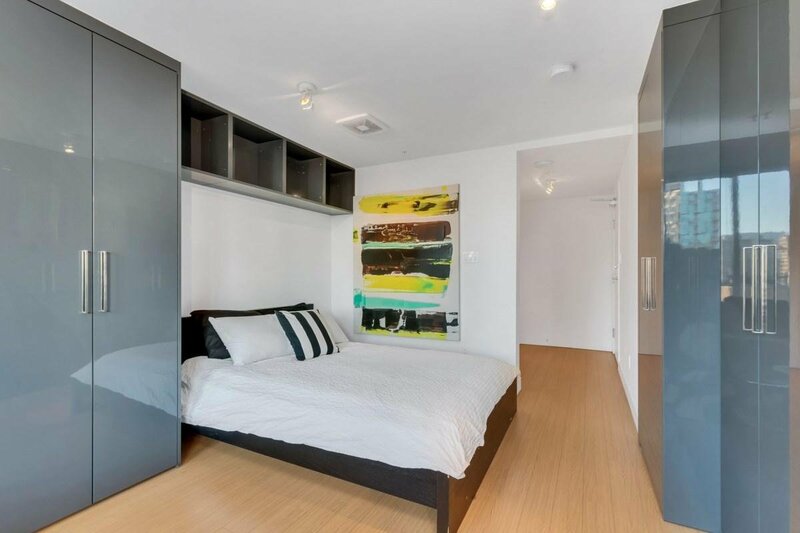 Beautifully designed with a urban west coast architectural style situated in trendy midtown. 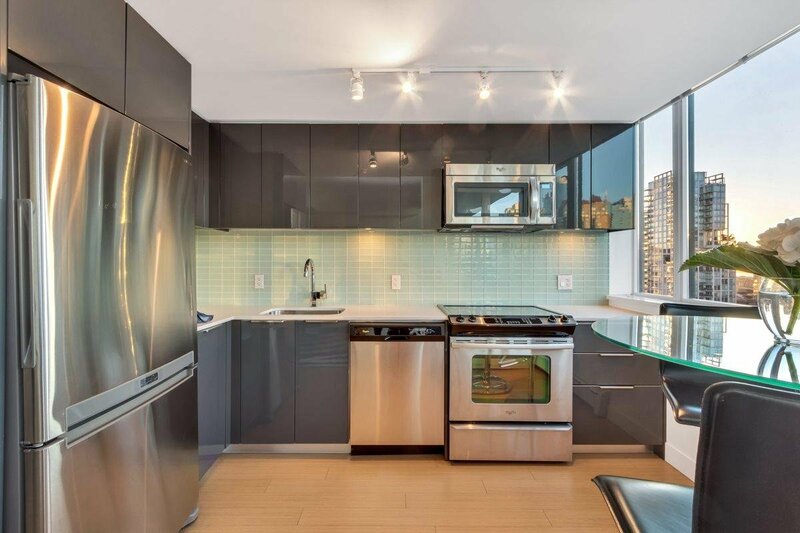 Features include spacious open plan layout using all 461sq ft, contemporary finishes, tons of high gloss grey cabinetry, large kitchen w/ tile splashback & SS appliances. 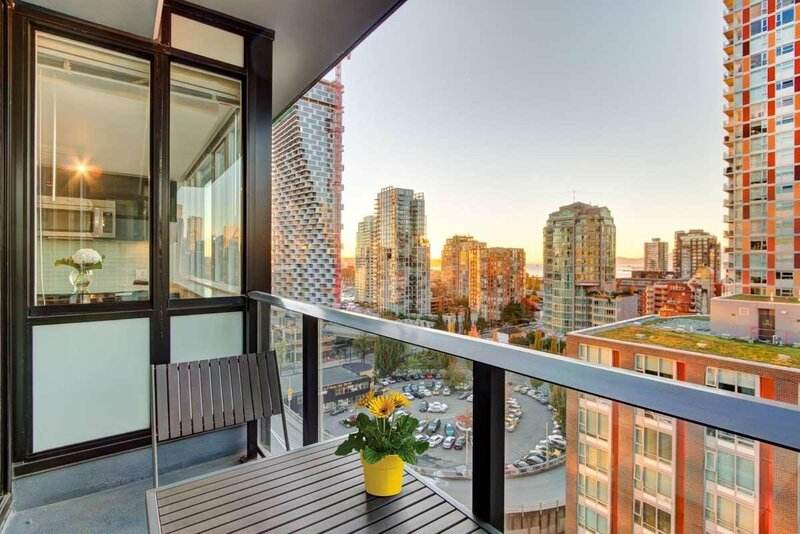 Benefits from windows along one side and sliding doors on to a patio to enjoy the ocean/city views. 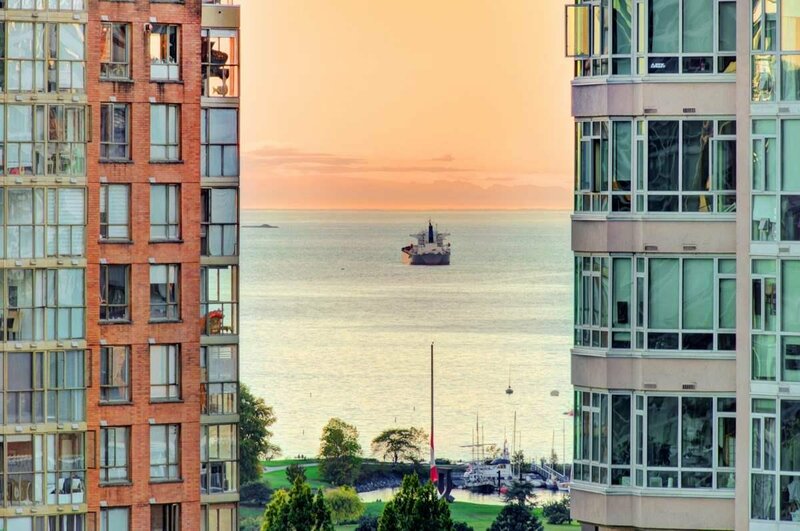 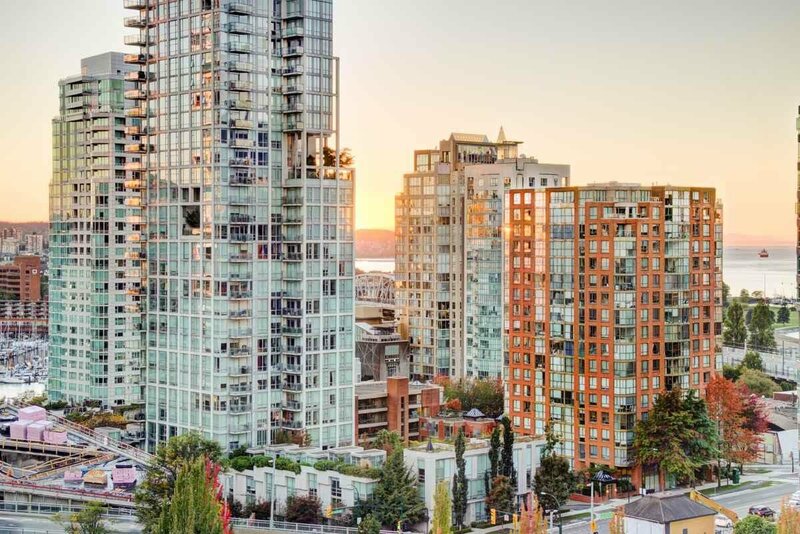 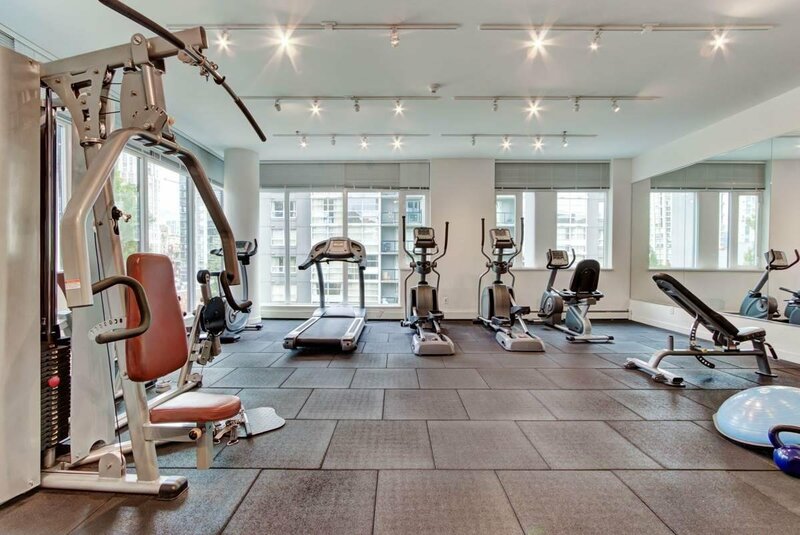 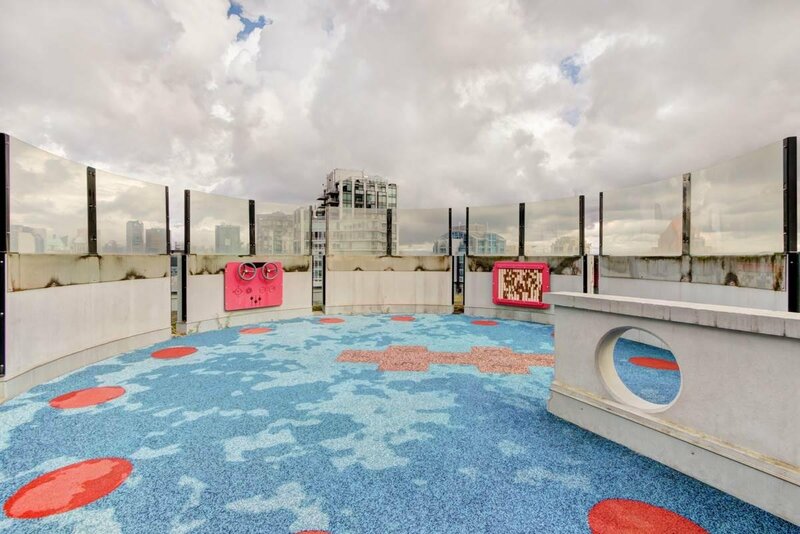 Building amenities include gym concierge and roof top patio Fantastic location mins to the seawall, Granville street shops, Yaletown's restaurants, bars and cafes, the Skytrain and much more. 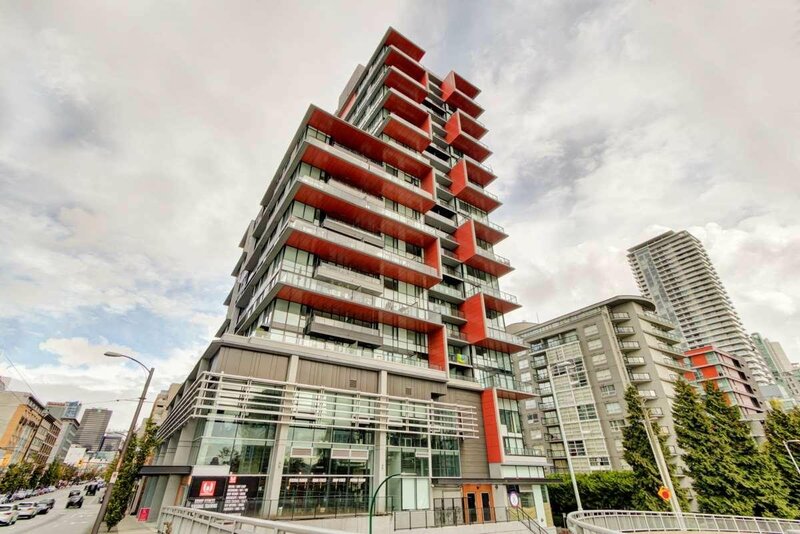 Looking for a great investment or a unique condo this one is for you. 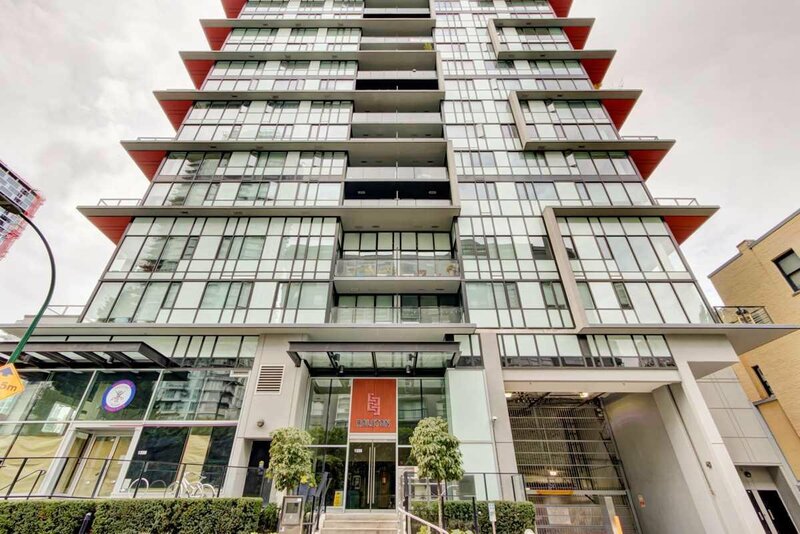 Open house Sunday 28th April 2.30-4pm.